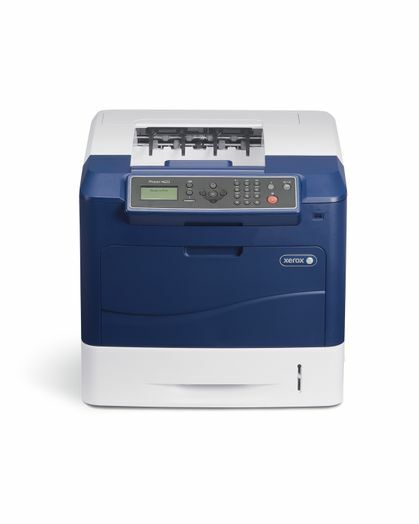 UXBRIDGE, U.K., April 29th, 2014 – At 62 pages per minute and with advanced features, the new Xerox Phaser® 4622 meets the productivity challenge of large work groups with reliable, heavy-duty performance. 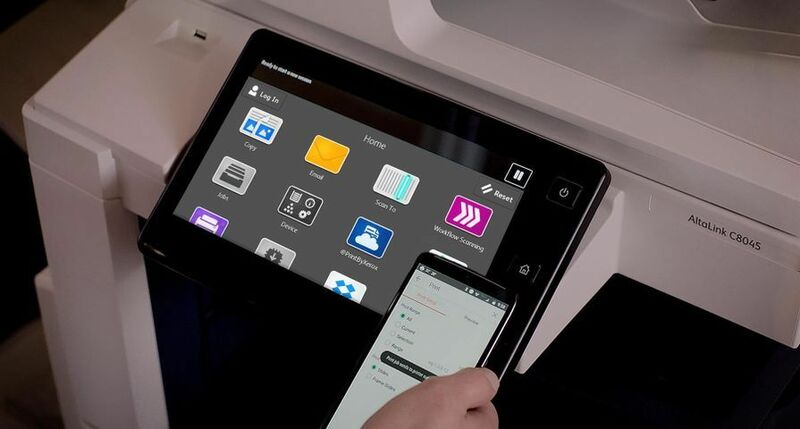 Since the invention of Xerography more than 75 years ago, the people of Xerox have helped businesses simplify the way work gets done. 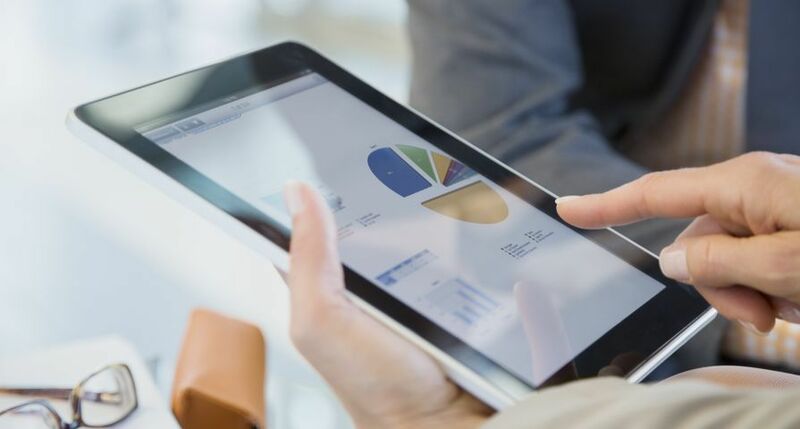 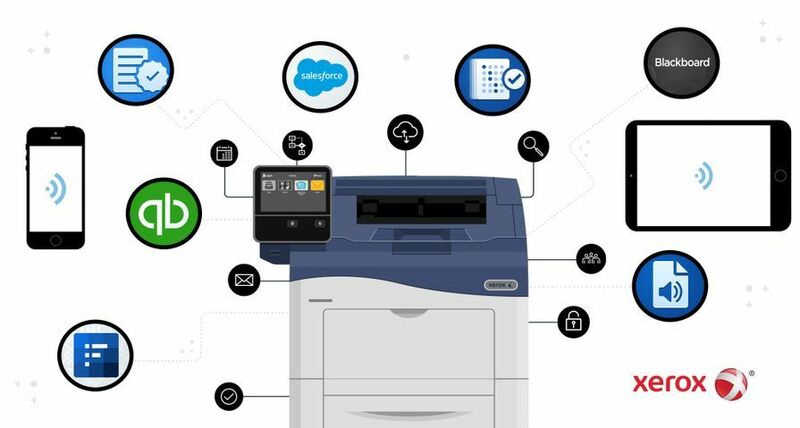 Today, we are the global leader in business process and document management, helping organisations of any size be more efficient so they can focus on their real business. 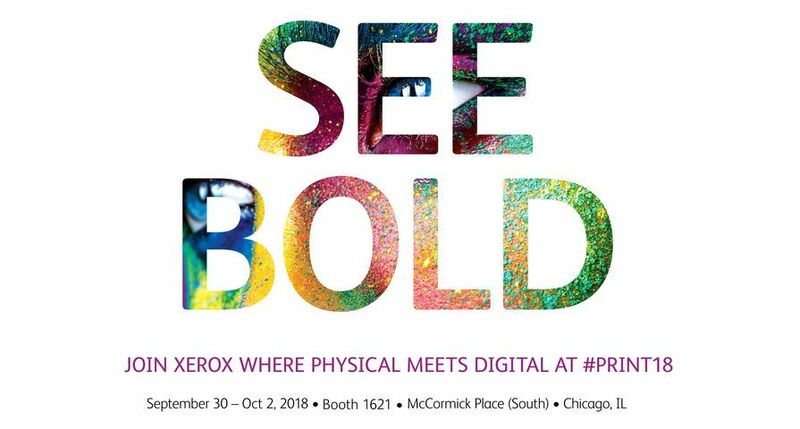 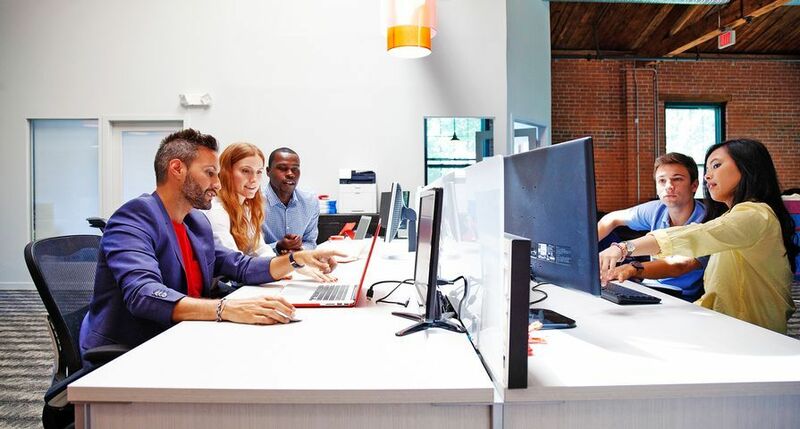 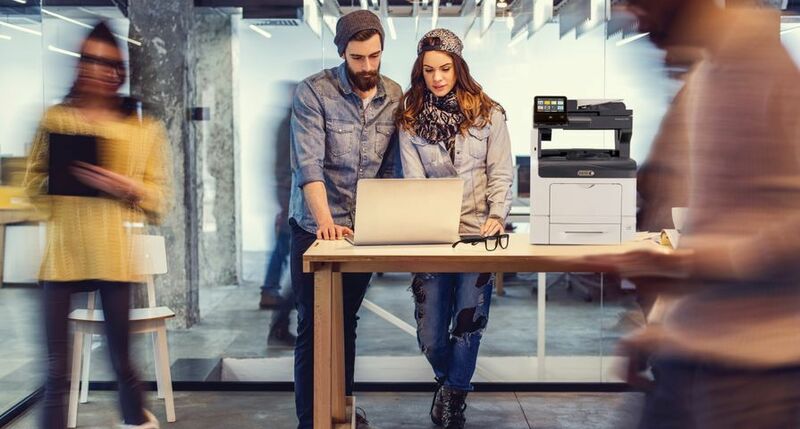 Headquartered in Norwalk, Conn., United States we have more than 140,000 Xerox employees and do business in more than 180 countries, providing business services, printing equipment and software for commercial and government organizations. 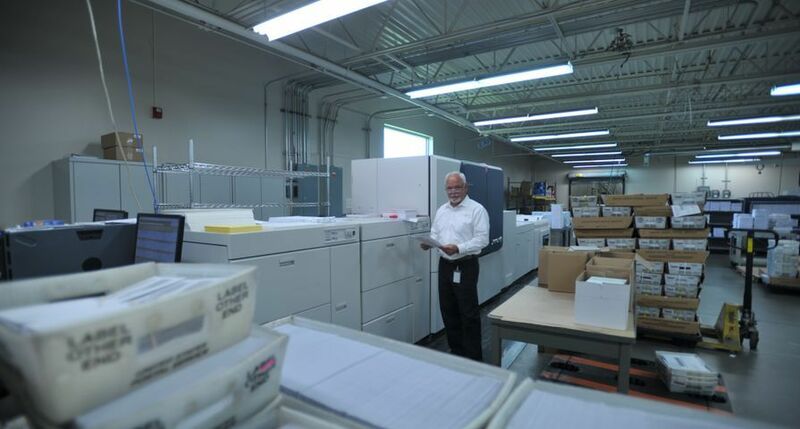 Learn more at www.xerox.com. 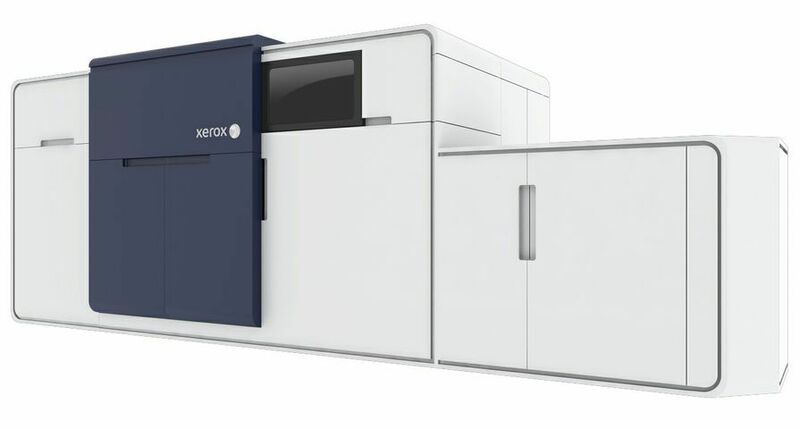 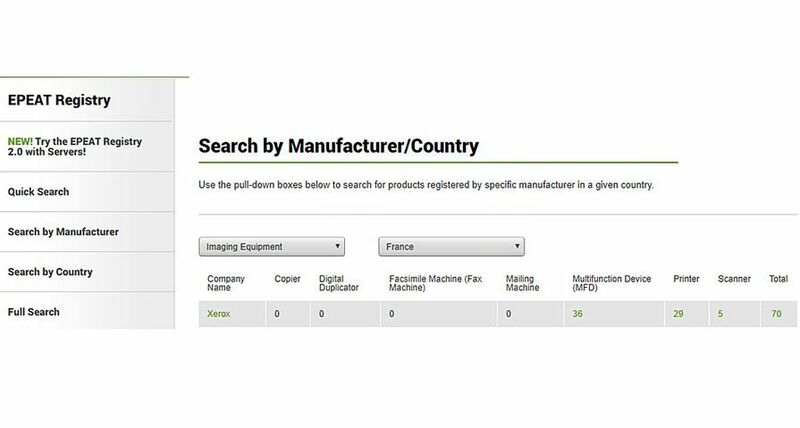 Xerox®, Xerox and Design® and Phaser®, are trademarks of Xerox in the United States and/or other countries.